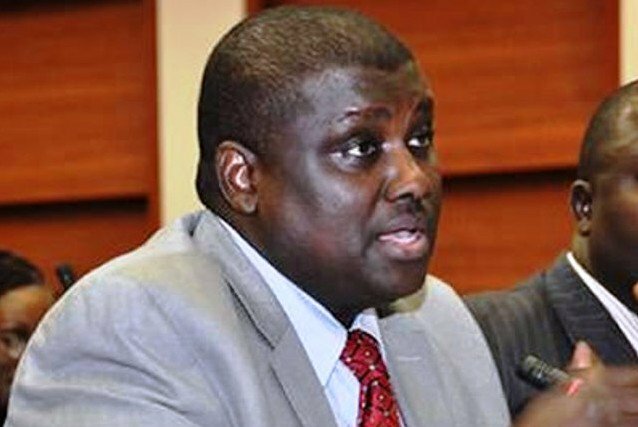 Former chairman of the Presidential Task Force on Pension Reforms, AbdulRasheed Maina, has said he is ready to reveal top secrets to President Muhammadu Buhari. In an interview with Channels Television, Maina said many of those around the president were insincere. He also claimed several attempts have been made on his life. The embattled ex-pension boss appealed to Buhari to give him an opportunity to “prove his innocence”. “Thank God our president stands for the truth, the unfortunate thing is that some people around him whom he has given trust are lying to him; this one I can attest to and I can give you instances, I can give you documentary evidence,” Maina said. Maina said he recovered a lot of money for the government of President Goodluck Jonathan and even the current administration. He promised to help Buhari recover N3trillion within three months. “I recovered money for the last administration and I recovered money for this administration,” he said. “Most people may not understand this but let me explain this to Nigerians because I want the truth to be told and I want Nigerians to understand the truth and know what is going on in Nigeria. “Listen, I am not afraid of anybody, I am saying the truth. People portray themselves as if they are saints around the president; it’s a lie, they are not. We recovered as a team, N282billion cash. Aside from the N282bn, we were able to bring information and caught 43 pension suspects. “They have threatened me, they have threatened my lawyer, they have threatened my brother, sister; they have threatened us all that I will be killed.